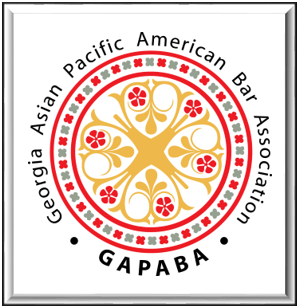 GAPABA is celebrating our 6th Annual GALA on Thursday, May 30, 2019 at the Georgia Aquarium. We warmly invite you to sponsor the premier legal event of the year. Please review our Sponsorship Brochure below. A RECEIPT & INVOICE will be emailed when your payment is received and recorded in the system.